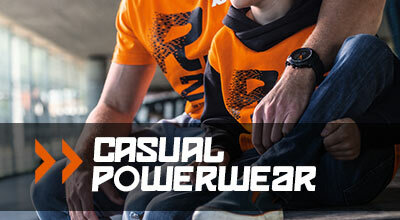 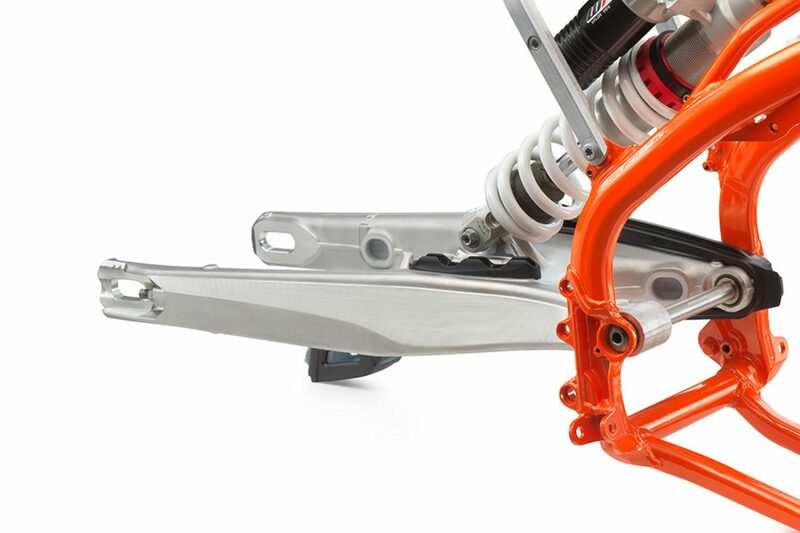 KTM and the International Six Day Enduro are undoubtedly some of the biggest names in offroad racing. 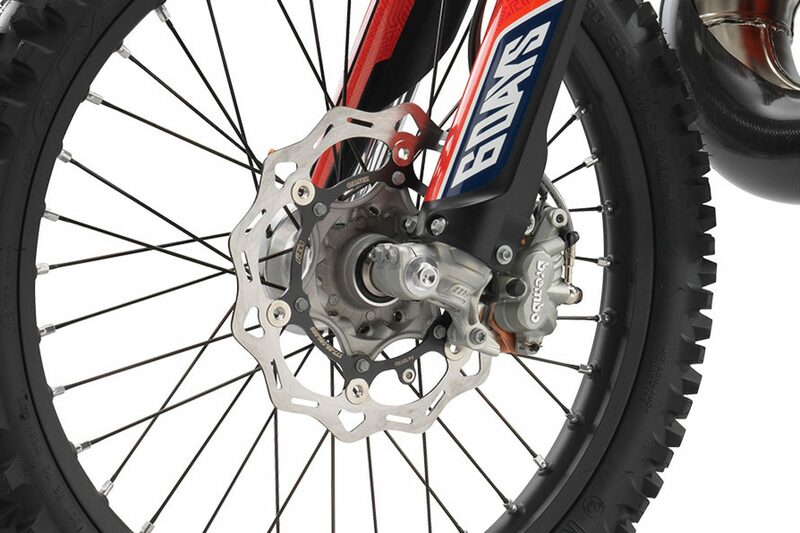 We’d like to introduce you to the 250 EXC TPI SIX DAYS. 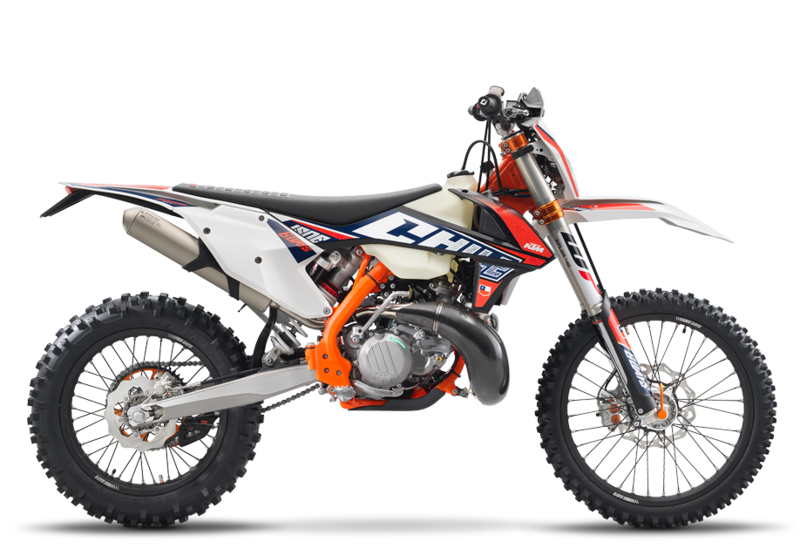 Built to perform under the toughest conditions and boasting top-of-the-line components and ground-breaking 2-stroke fuel injection, the 2019 250 EXC TPI is a force to be reckoned with. 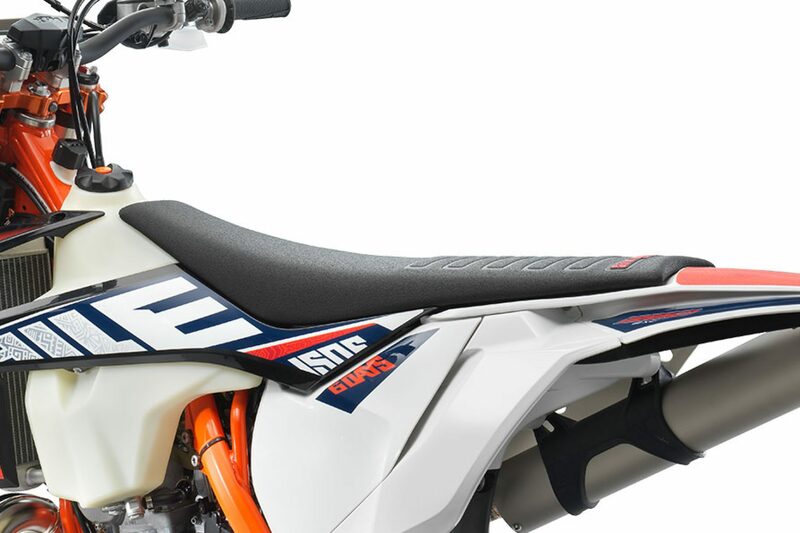 Also for 2018, Chile will play host to the ISDE in Viña del Mar, and to honor this, the entire SIX DAY line-up receives a lick of blue, white and red highlight colors. 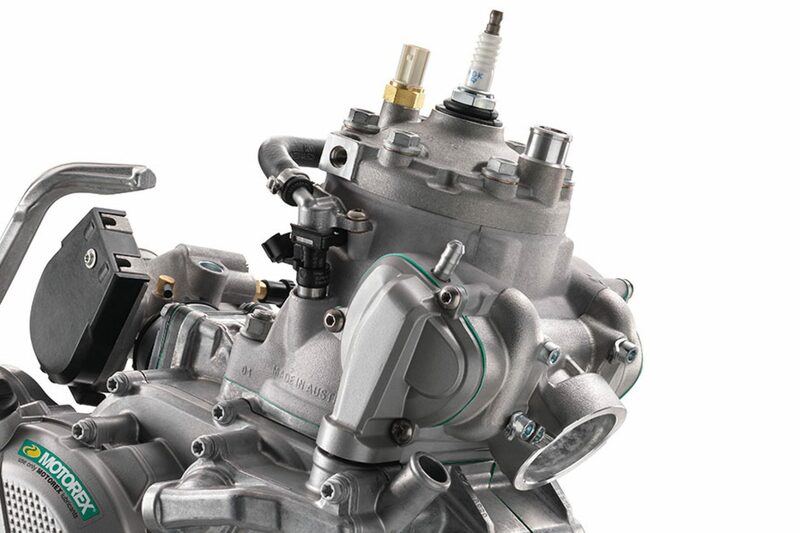 When it comes to 250 cc 2-stoke machines, the motor in the 250 EXC TPI is the most powerful and most competitive in its class. 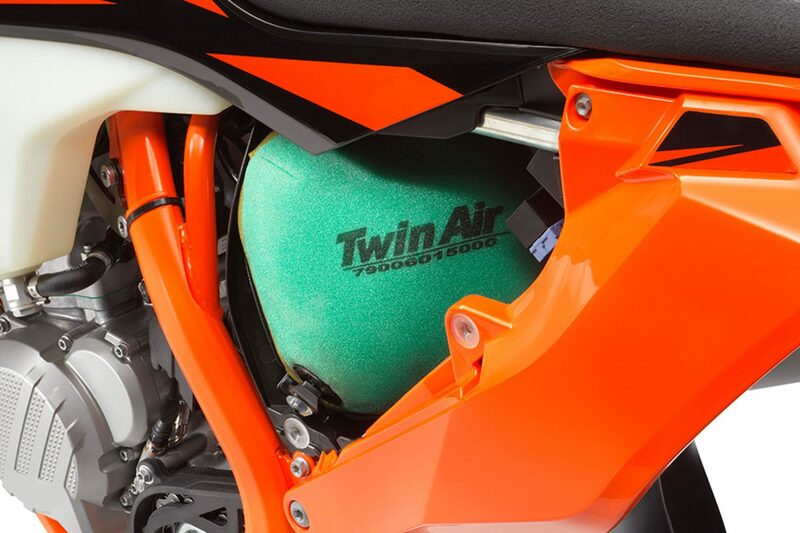 The patented EFI system with two injectors mounted on the transfer ports of the cylinder makes for smoother power delivery, which translates to an easier ride. 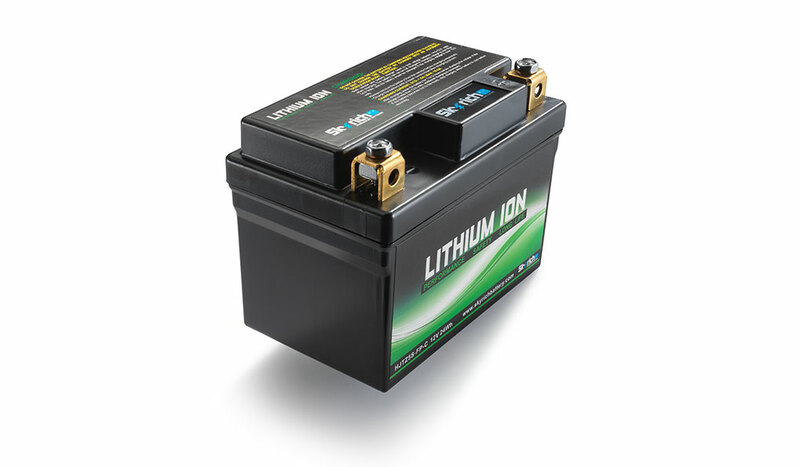 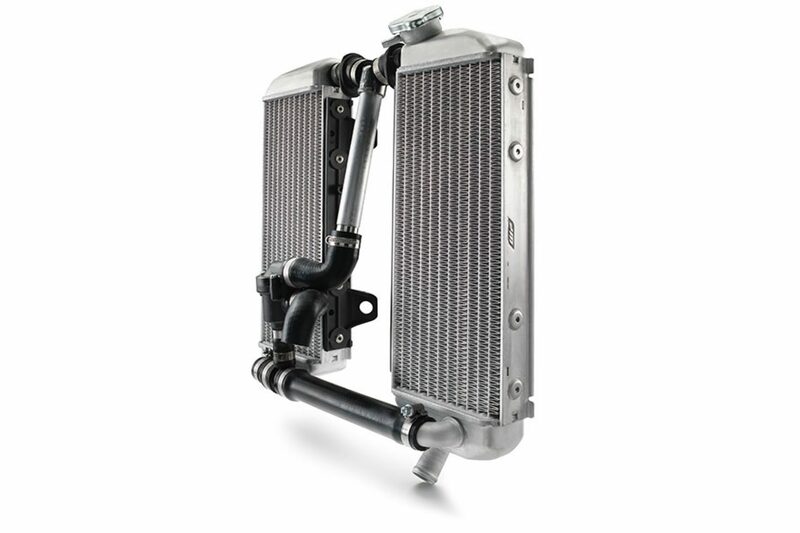 This also helps with dramatically reducing fuel consumption. 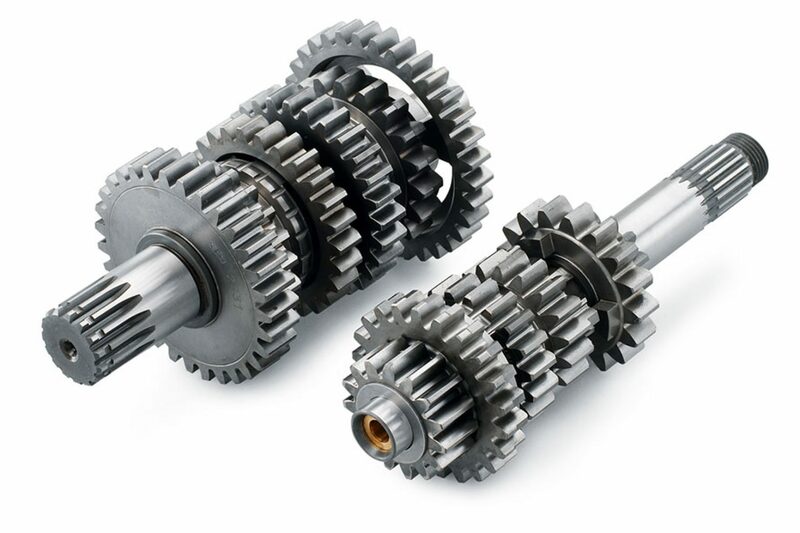 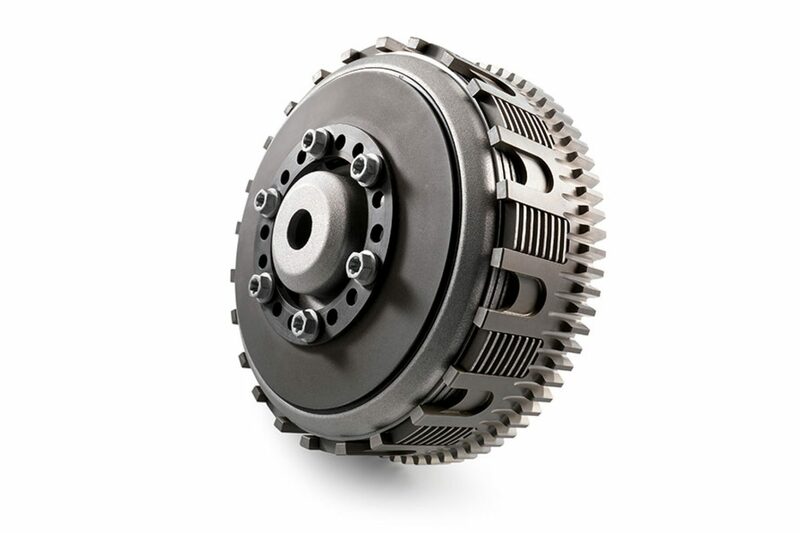 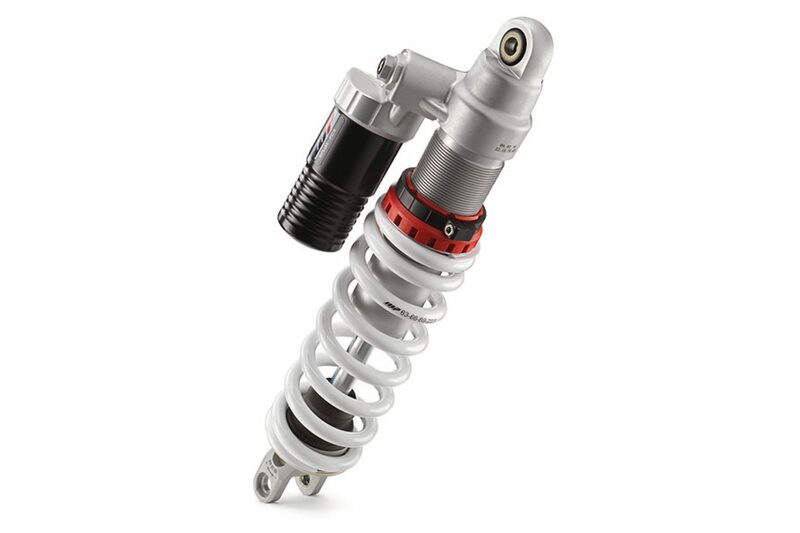 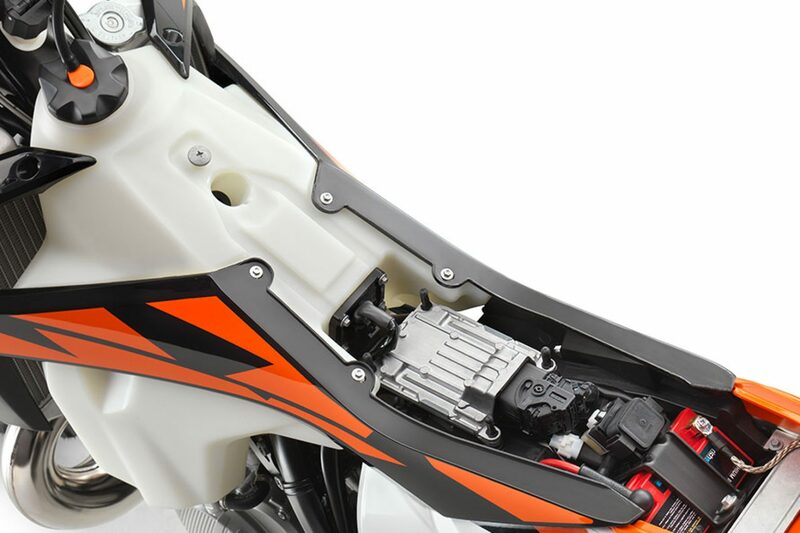 The 250 cc powerhouse also features a shaft arrangement that improves its mass centralization, a well-protected E-starter, a balancer shaft for low engine vibrations, a 6-speed transmission and a hydraulically operated DDS clutch. 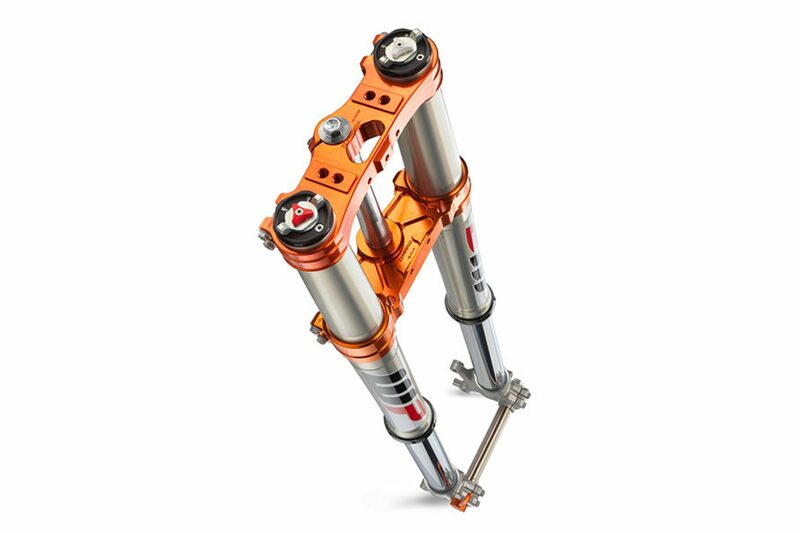 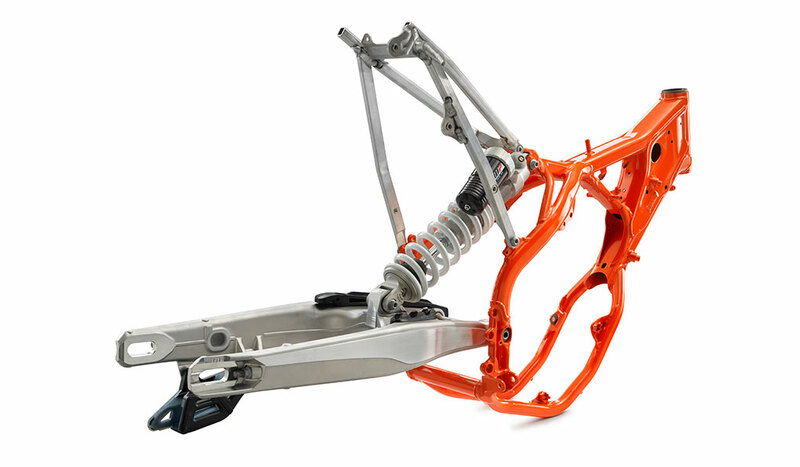 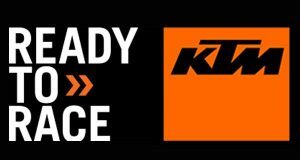 KTM have perfected the READY TO RACE ergonomics on their enduro machines over many years. 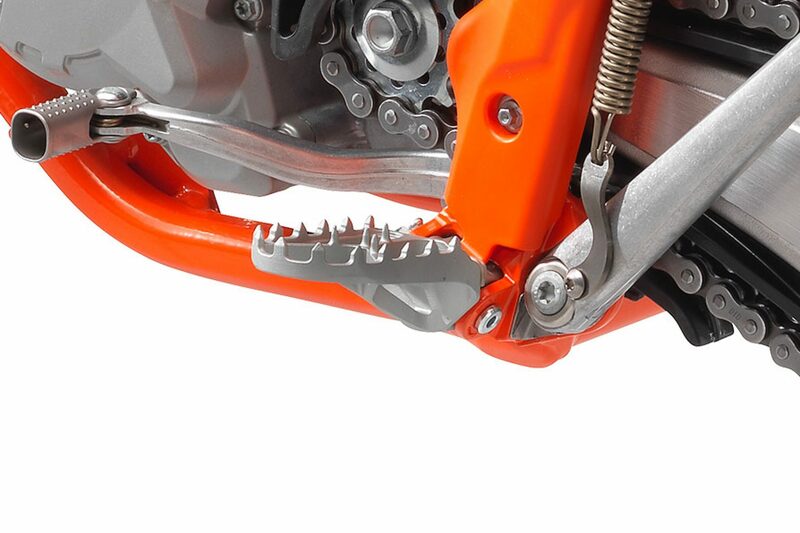 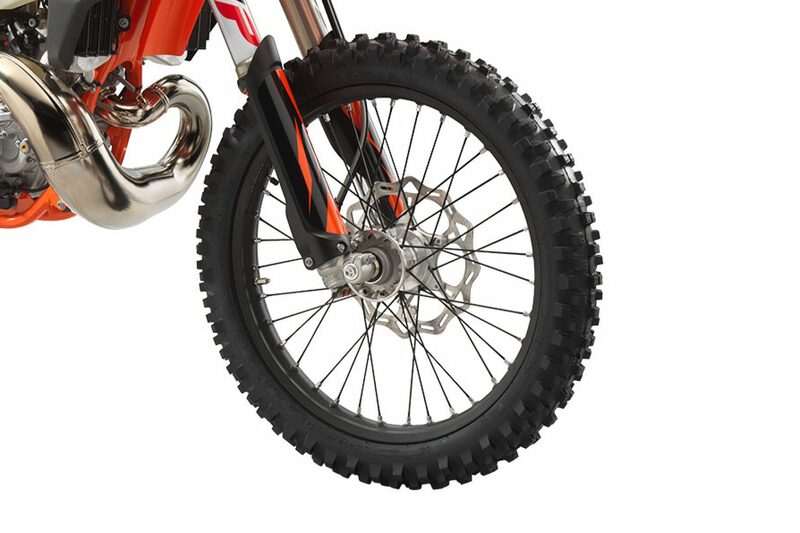 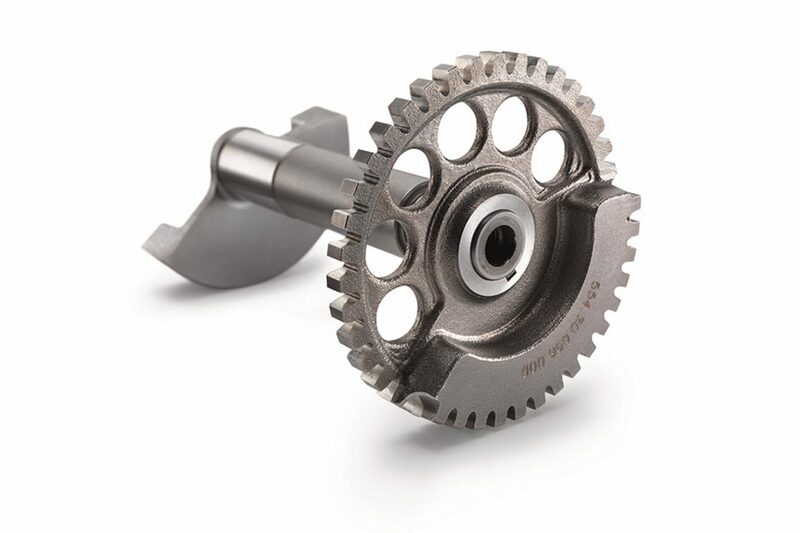 This ensures 250 EXC TPI SIX DAYS pilots always have perfect maneuverability on the bike, while maintaining full control while taking on some of the world’s toughest enduro races. 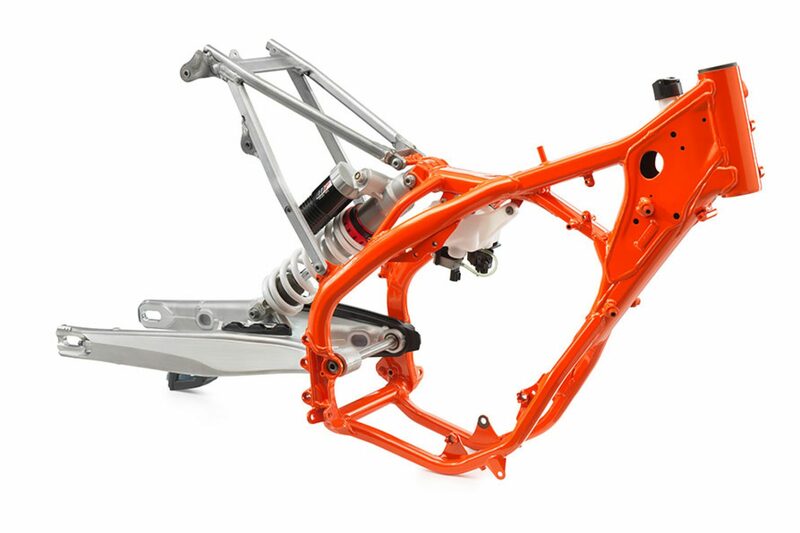 Flying the Chilean colors, the plastics on the 250 EXC TPI SIX DAYS share the same I-beam structure on its front and rear fenders as the rest of the multi-race winning enduro range. 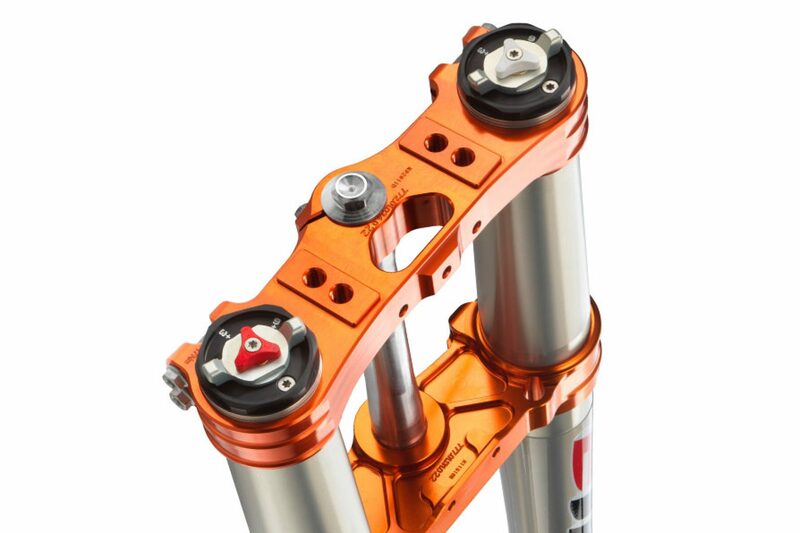 This guarantees maximum stability and low weight thanks to well thought-out construction and mounting points. 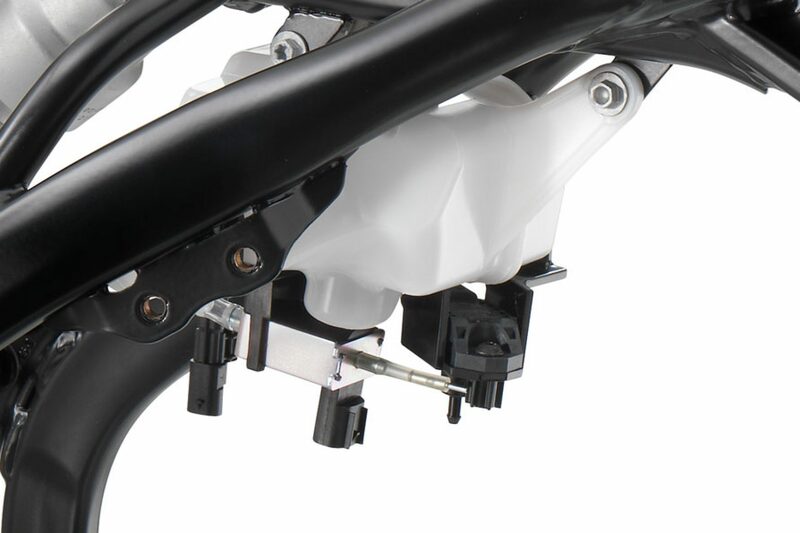 A clever brake hose routing on the front number plate also aids in reducing wear and tear. 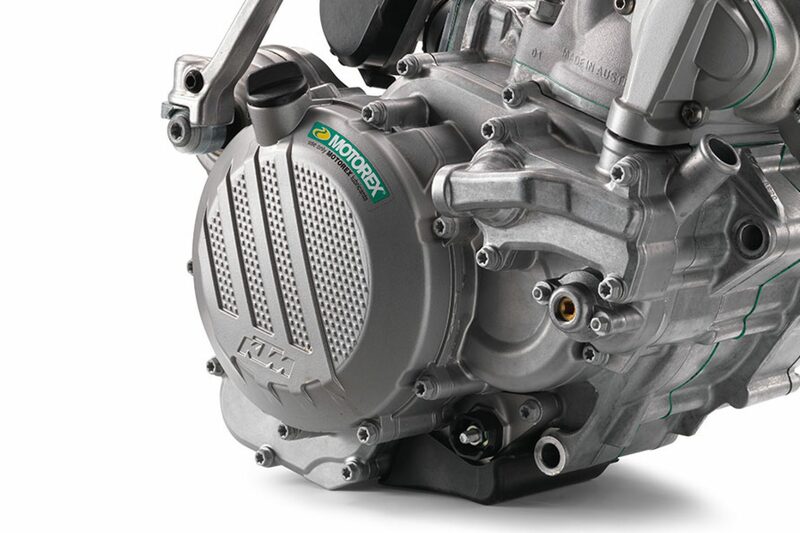 The 250 EXC TPI shares the same newly developed control unit with the 300 TPI, featuring an all new wiring harness. 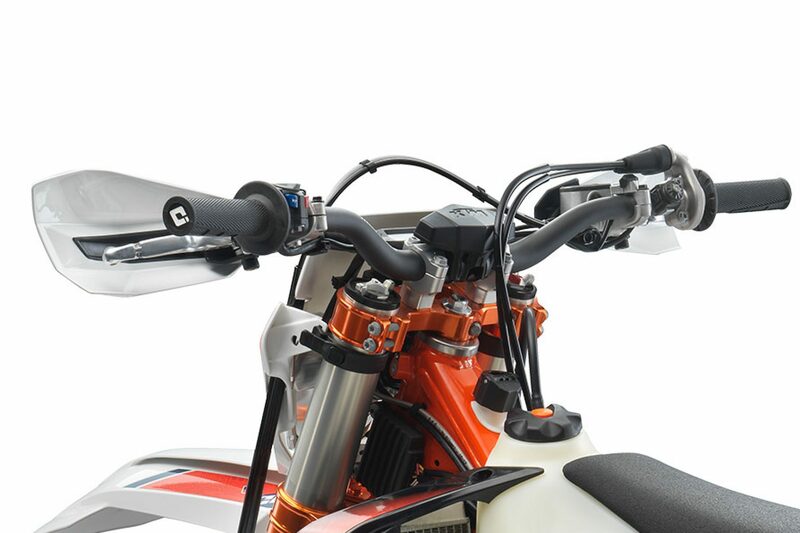 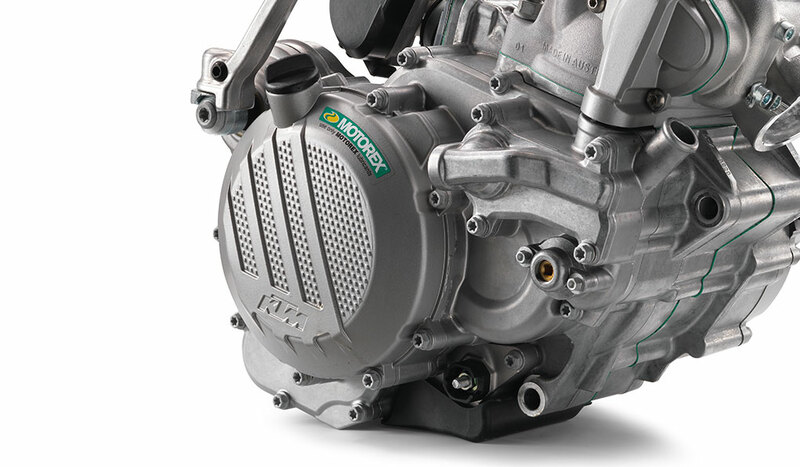 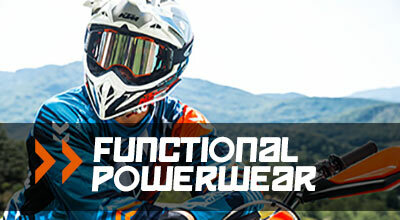 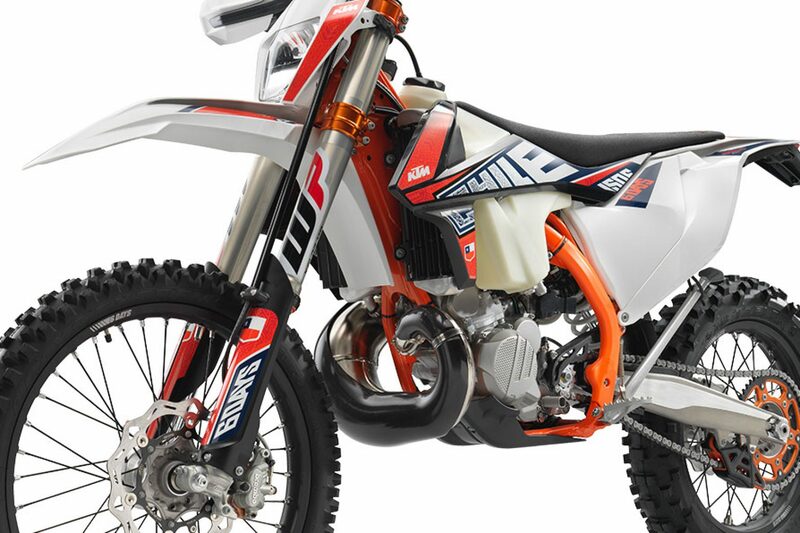 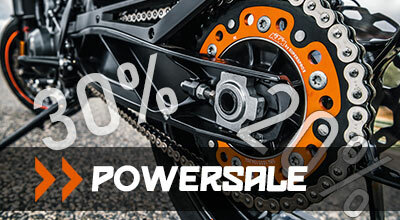 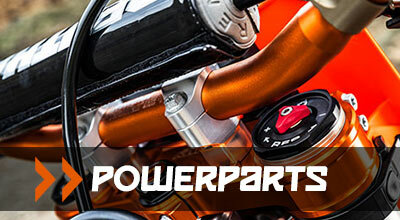 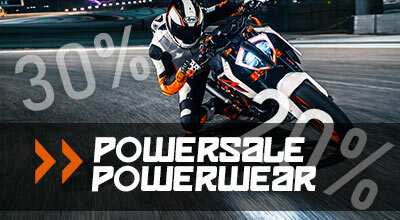 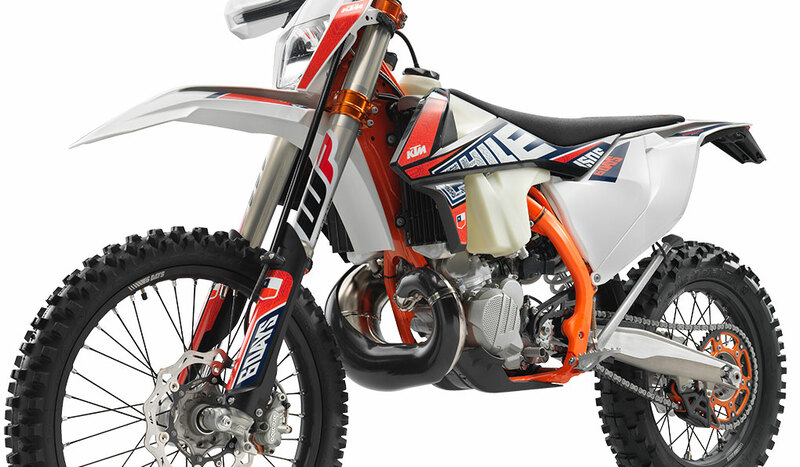 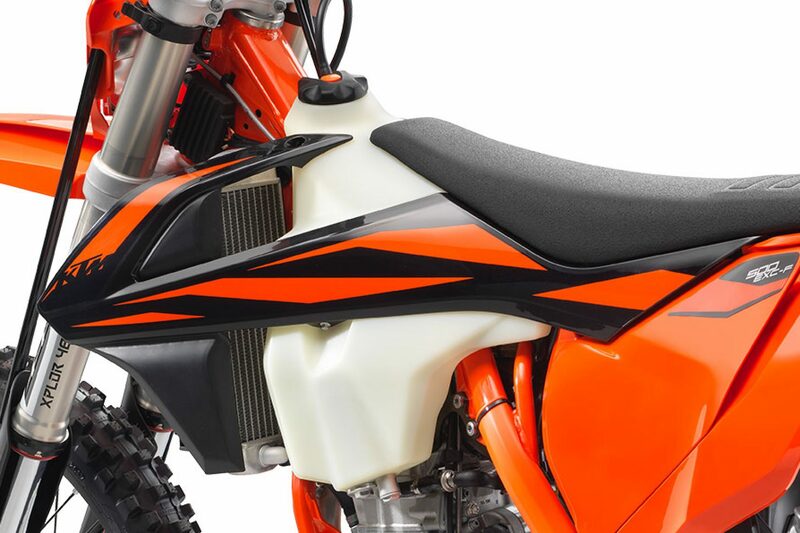 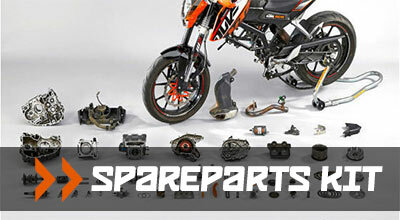 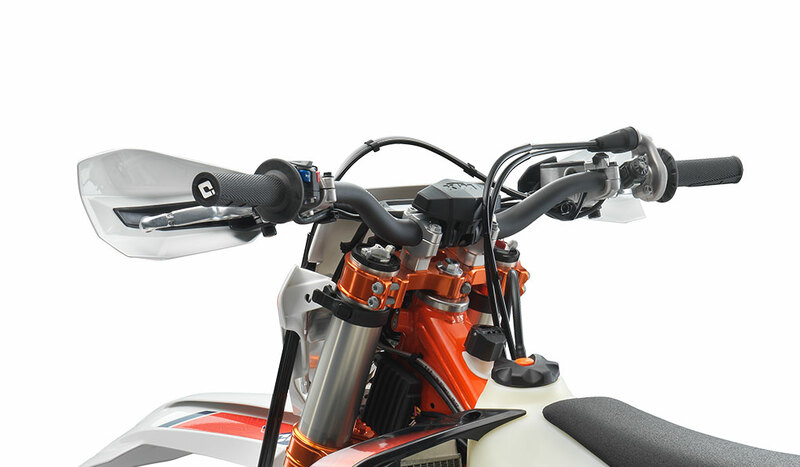 This means KTM EXC TPI models feature the most modern engine management system of any 2-stroke off-road motorcycle. 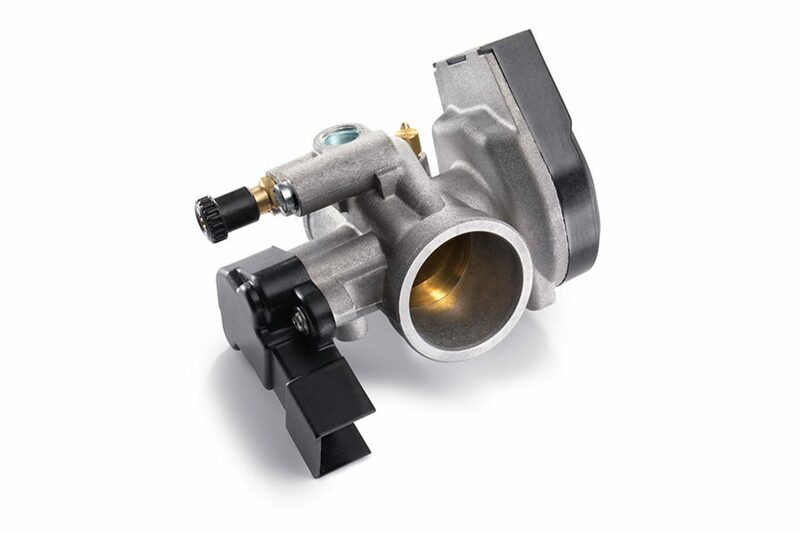 Utilizing various sensor data such as intake and ambient air pressure, throttle valve position and water temperature, the control unit optimizes ignition timing and the amount of fuel to inject at all altitudes and conditions.